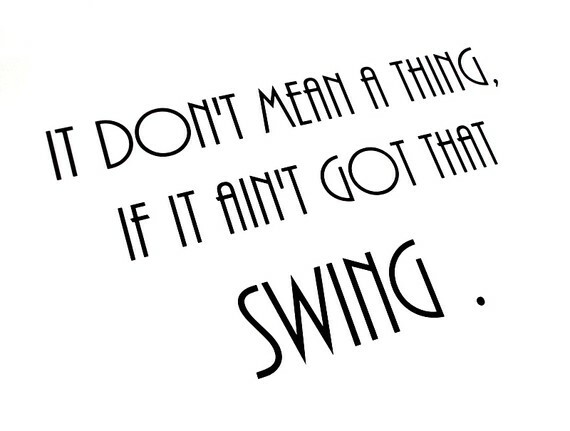 This Spotify Playlist is filled with all our favorite swing music. These are all the most common songs heard in our classes. To make it easy for you when you want to find just the right song to practice to, we set up the playlist with the slowest songs in the beginning of the playlist, gradually changing to faster songs the further down the list you go.